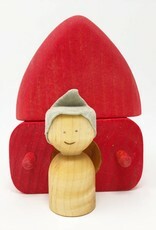 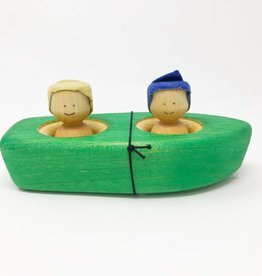 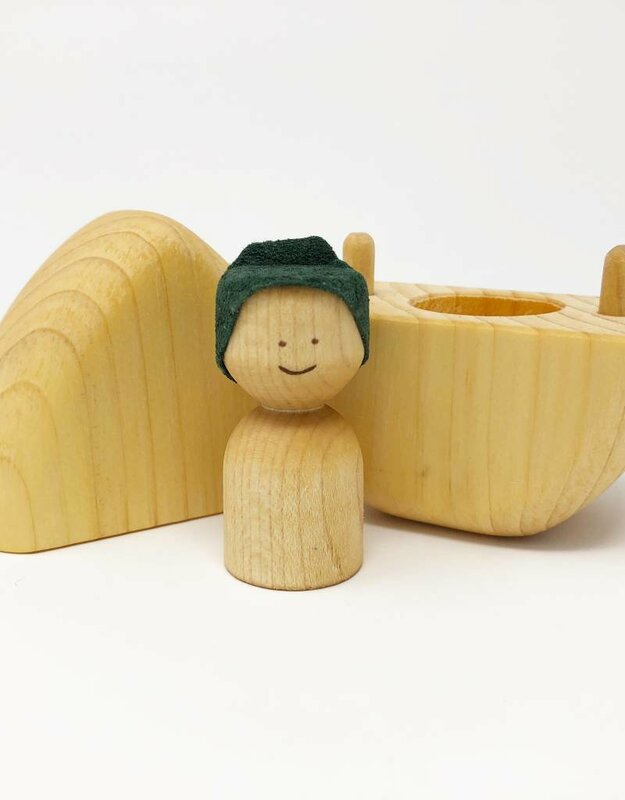 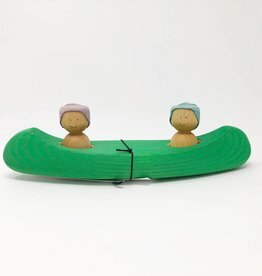 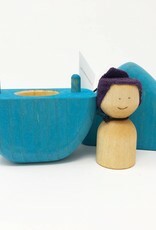 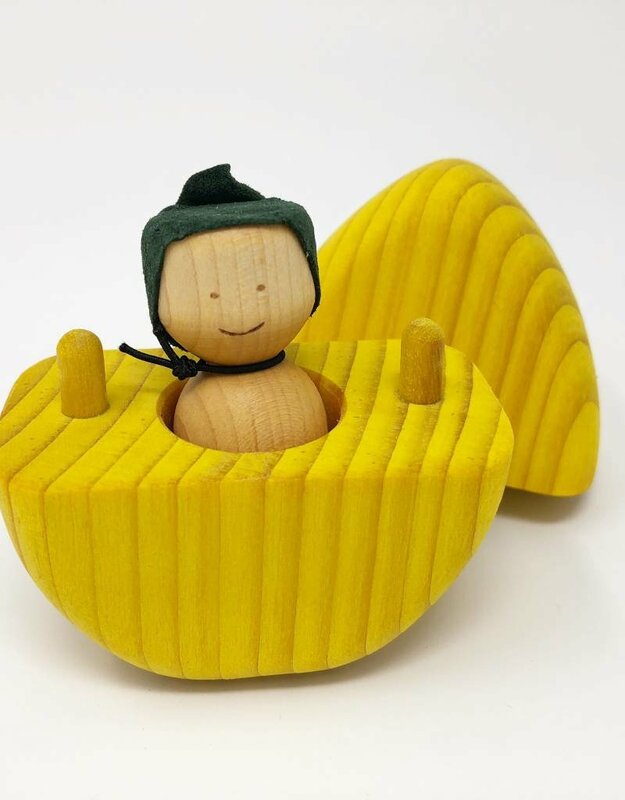 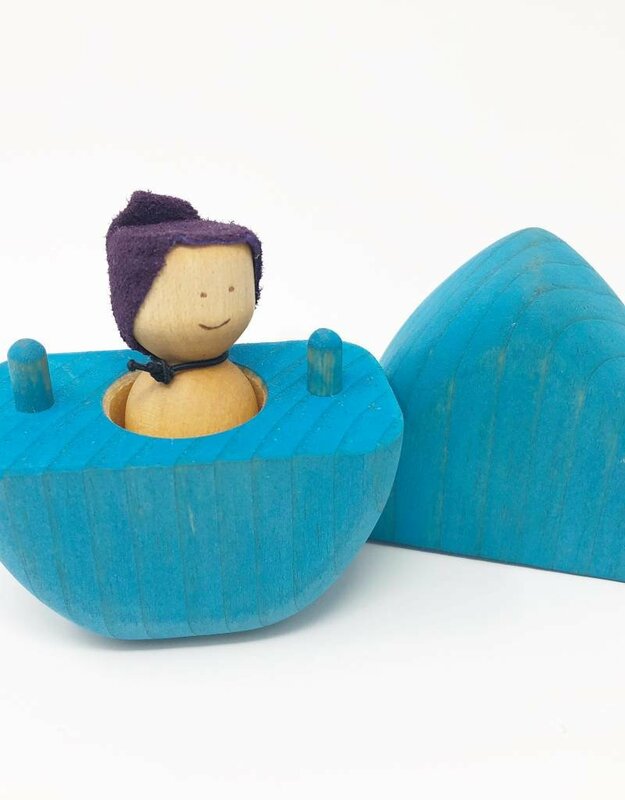 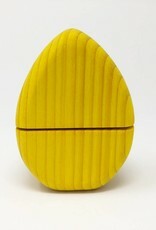 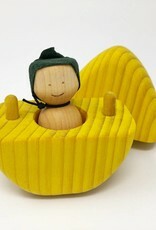 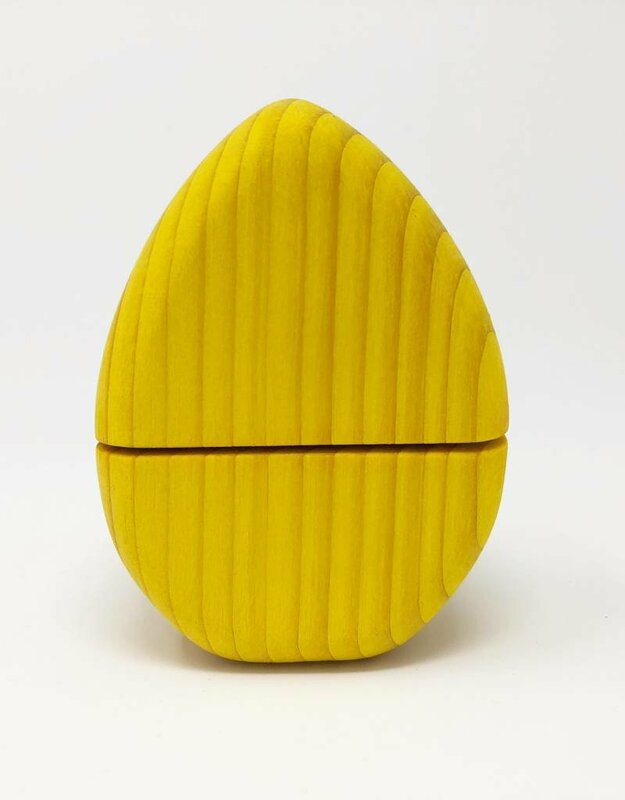 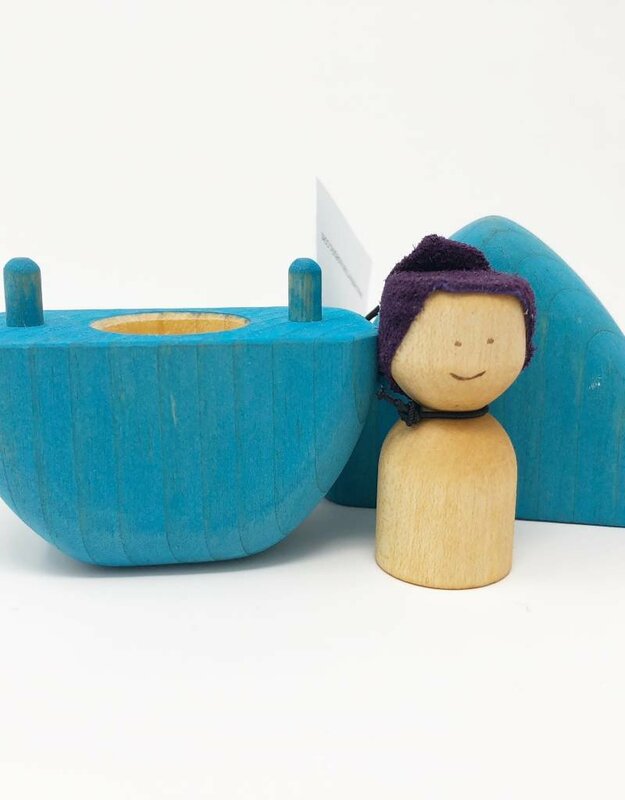 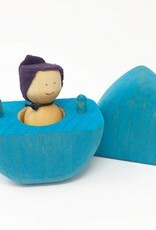 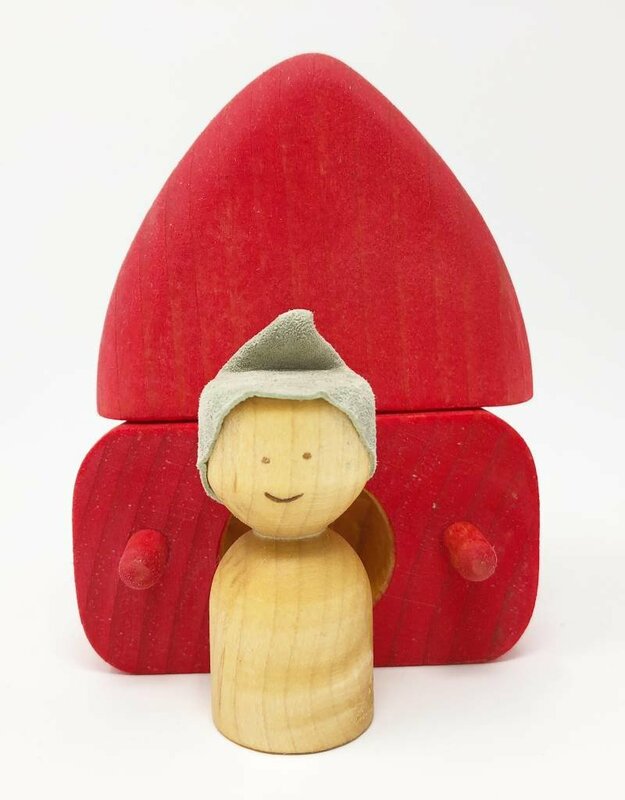 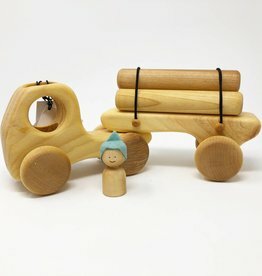 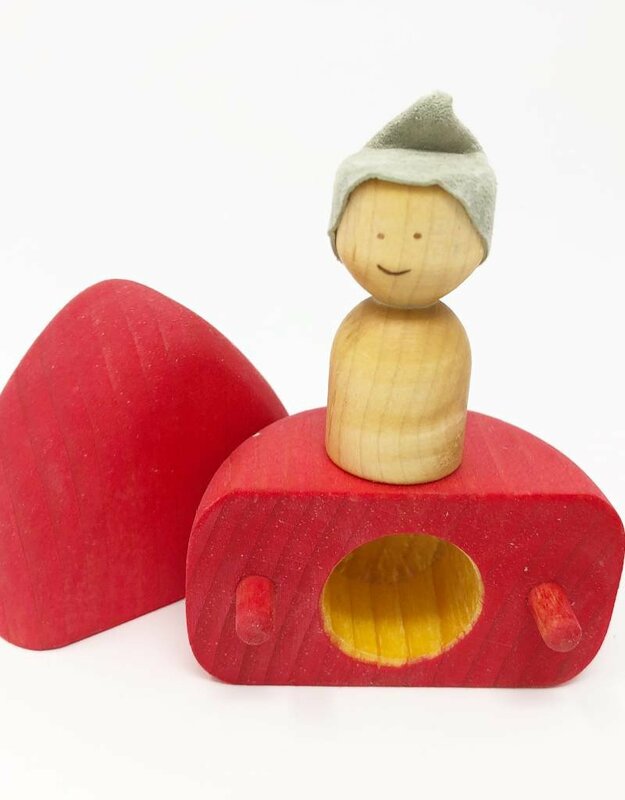 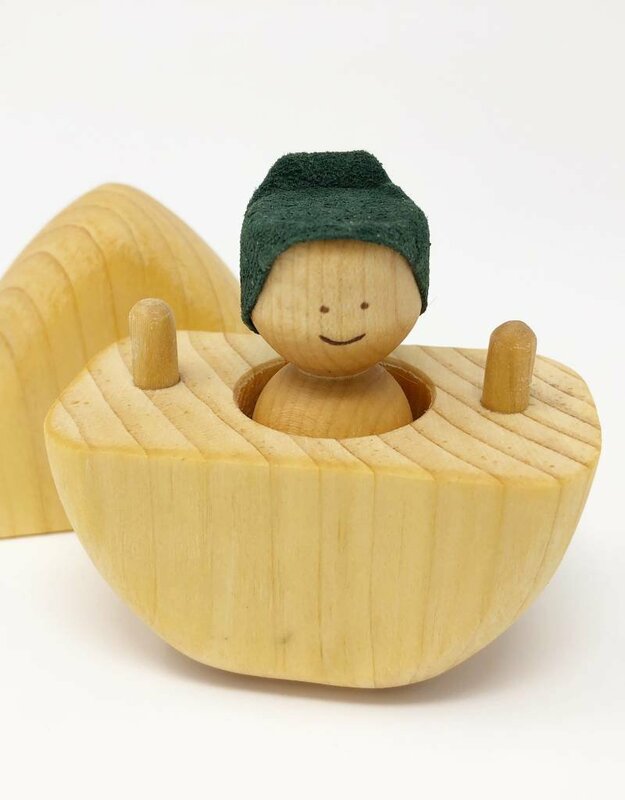 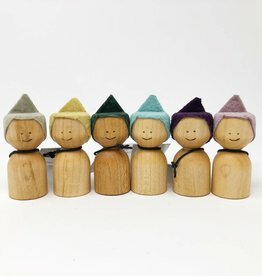 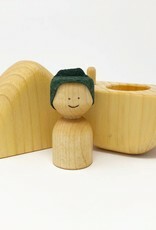 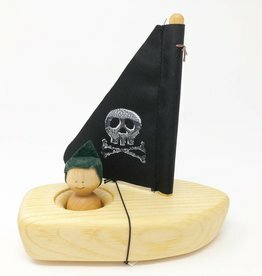 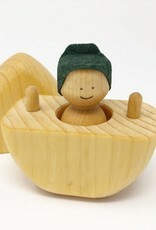 Waldorf inspired Canadian handcrafted wooden toys made with non-toxic paint. 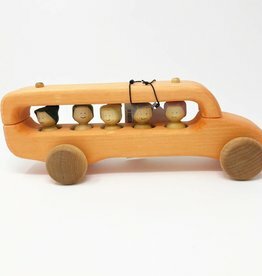 School Bus. 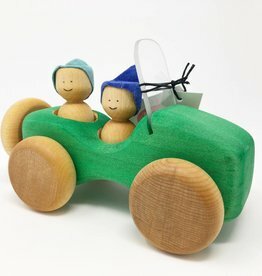 Waldorf inspired Canadian handcrafted wooden toys made with non-toxic paint. 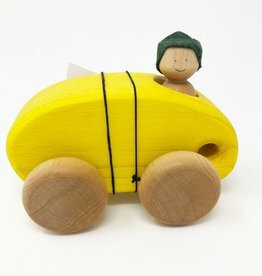 Wooden car. 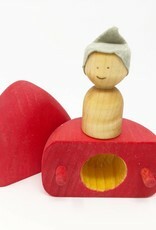 Waldorf inspired Canadian handcrafted wooden toys made with non-toxic paint. 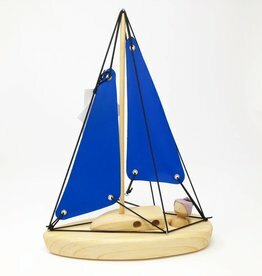 Sail boat.